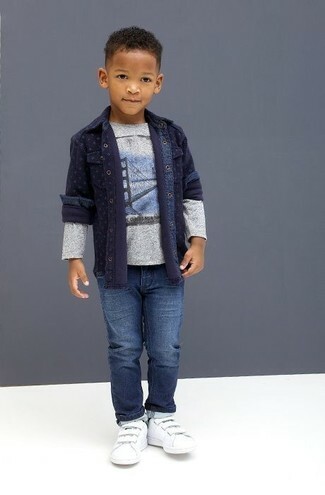 For an everyday outfit that is full of character and personality suggest that your little man choose a navy denim long sleeve shirt and blue jeans. This look is complemented well with white sneakers. 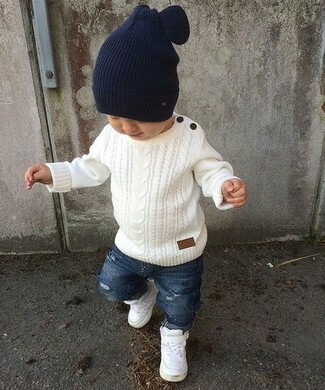 Suggest that your little guy pair a white sweater with blue ripped jeans for a fun day in the park. 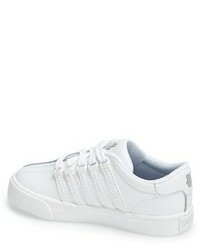 As far as footwear is concerned, suggest that your kid choose a pair of K-Swiss classic sneaker from Nordstrom. 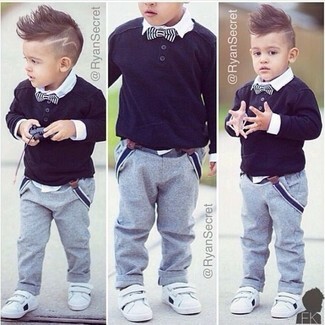 Suggest that your munchkin wear a black sweater and grey trousers for a dapper casual get-up. Round off this style with K-Swiss classic sneaker. Keep your child's outfit laid-back in a charcoal track suit. 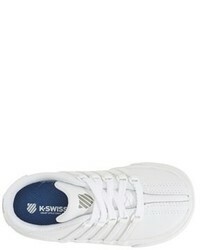 As for footwear your child will love K-Swiss classic sneaker for this getup. Suggest that your tot reach for a grey blazer and yellow trousers to help him look like a true little gent. This outfit is complemented well with K-Swiss classic sneaker. 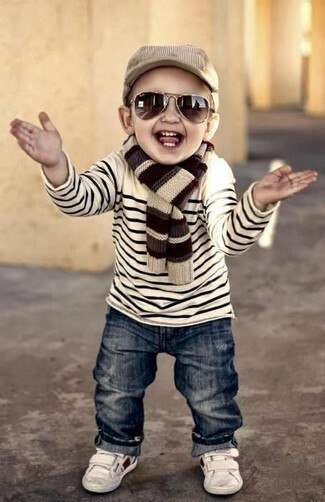 Reach for a white horizontal striped sweater and navy jeans for your kid for a fun day in the park. 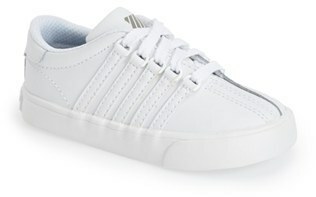 K-Swiss classic sneaker from Nordstrom are a smart choice to complement this style. Go for a white and navy vertical striped long sleeve shirt and white shorts for your boy to create a smart casual look. This outfit is complemented really well with white sneakers. People will drool all over your kid if he is dressed in this combo of a grey jacket and green jeans. K-Swiss classic sneaker are a great choice to complete this outfit. 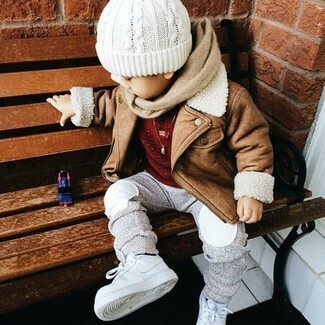 Suggest that your son reach for a tan jacket and grey sweatpants for a laid-back yet fashion-forward outfit. 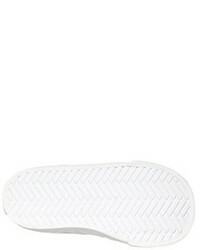 As far as footwear is concerned, suggest that your boy opt for a pair of K-Swiss classic sneaker.